Let’s start by focusing on the components we’re testing today. The Atom N550 is currently the fastest netbook Atom processor in terms of overall performance, with two cores plus Hyper-Threading. The lower 1.50GHz clock speed does put it behind single-core Atom CPUs in a few areas, but in general it’s a performance improvement. I’ve been dying to see the HP Mini 5103 in action for months. However, it was not available in my country and only last week I managed to grab it and give it a spin. In this post I’m going to review the HP 5103 after playing with it for the last days. 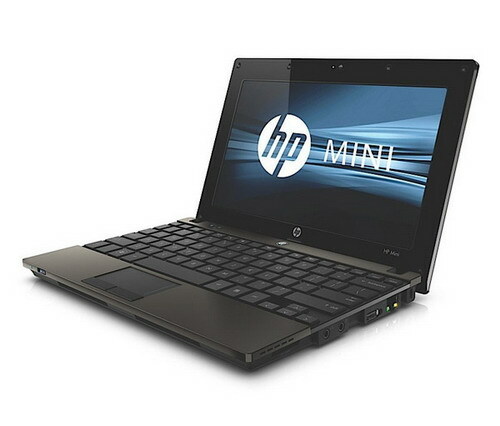 Now, the HP Mini 5103 is definitely one of the most impressive 10 inch netbooks on the market. In terms of build quality and style manages to score high marks, as well as in terms of versatility, being perhaps the most configurable 10 incher available out there. Nearly a year ago, HP's small business-targeted Mini 5102 Netbook stood out among a field of look-alike 10-inch competitors, with a premium design and features that others lacked. The newest iteration of HP's business Netbook adds some useful optional features including an HD 10-inch screen and a dual-core Atom processor, but it's looking dated next to faster 11.6-inch ultraportables. 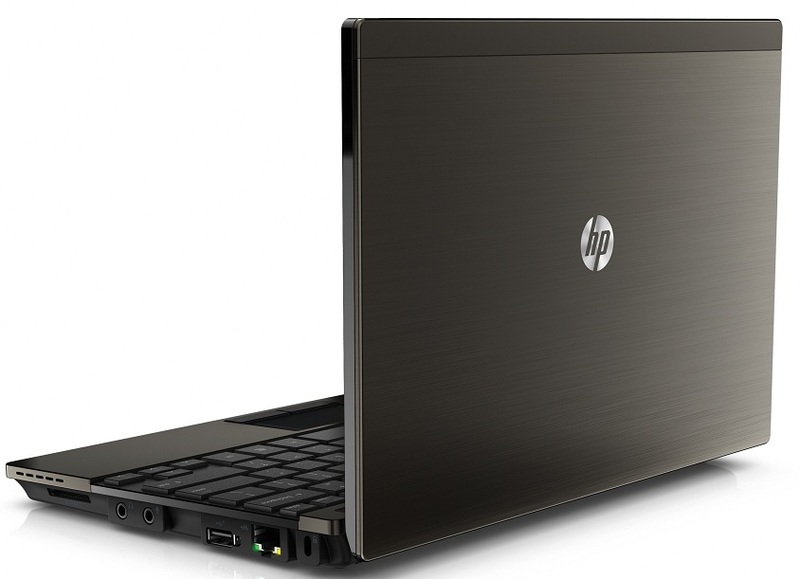 HP recently updated the company’s business class netbook, the HP Mini 5103 to work with the new dual core Intel Atom N550 processors. The upgrade which added a few new features to the Mini 5012, which we recently reviewed, doesn’t contain many cosmetic changes, sticking with the duracoat keys, metal body and other features that add up for a durable and usable netbook. 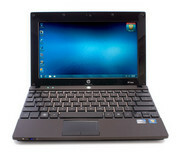 The HP Mini 5103 is still a solid business netbook with one of the best included software offerings in its class. Its relatively high price tag (starting at $542, $668 as configured) will deter those looking for an inexpensive netbook, but its dual-core Atom processor, rugged yet stylish frame, and security features will appeal to executives on the go. We wish the 5103 had the 10-hour endurance of the previous version, but overall, we're generally pleased with the system's performance and design. Asus gets the credit for triggering the netbook craze with its popular Eee PC line, but HP has produced some of the most desirable netbooks on the market to date. 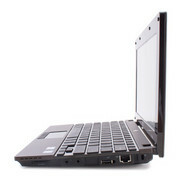 This sleek Mini has a dual-core Atom processor, gorgeous aesthetics, and arguably the best netbook keyboard yet. But a poorly implemented touch screen, a high price, and the lack of discrete graphics hold it back. Most users will be better served with less-expensive, consumer-oriented netbooks; however, the security and other corporate features make the HP Mini 5103 a no-brainer for IT departments - at least until they see the bill. Expand the screen to 11 or 12in, and there's little to quibble over. Most users will be better served with less-expensive, consumer-oriented netbooks; however, the security and other corporate features make the HP Mini 5103 a no-brainer for IT departments--at least until they see the bill. Expand the screen to 11 or 12 inches, and there's little to quibble over. 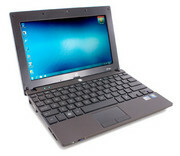 Great security features and excellent video performance highlight this corporate netbook--but the display's too small. The HP Mini 5103 offers a lot of features we like; good looks, great build quality, nice screen, good battery life, and high performance. With a starting price of $399 this system isn't that much more expensive than other consumer netbooks, meaning all those cool features don't come at a huge premium. HP has a good thing going with the current Mini 5100-series netbook and they understand this since they have kept the same design for three generations now. The brushed metal exterior finish combines good looks with durability and on the inside the rubbery paint gives a unique texture usually reserved for business notebooks. If you are in the market for a new netbook, don't mind the looks of a business notebook, and want excellent build quality... look no further than the HP Mini 5103. The HP Mini 5103 is a dual-core netbook that features an Intel CPU clocked at 1.5GHz and a sleek, sturdy metal body that is lightweight and is extremely portable at around 3 pounds. There's also a 10-inch widescreen display with an option to get it with a capacitive touch screen and 2GB of memory. The HP Mini 5103 comes fully-loaded with a dual-core Atom processor, Broadcom HD decoder chip, and touchscreen. If you're lusting after a professional-looking 10.1-inch netbook we'd say it's worth selecting the dual-core option for the slight bump in processing power -- it means being able to run programs with less lag and watch Flash content at full screen, which we assume is pretty important to the suits out there using this on business trips and such. If full HD video is important to you we'd also suggest springing for the Broadcom Crystal HD option. Overall, the HP Mini 5103 is an attractive and high performance netbook ' which is to say, it's still a pretty low performance laptop. With a dual core Atom N550 processor, the netbook is definitely faster than the average mini-laptop at some maybe most tasks. But it's not really that much faster, and it's hard to say whether it's worth paying for this upgrade option without knowing exactly how much HP will charge for the netbook with the Atom N550 CPU. 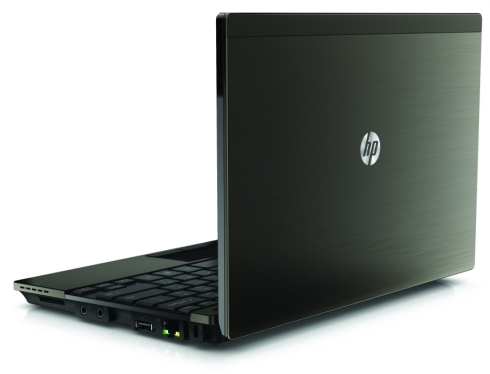 HP's Mini 5103 is a minor update that adds DDR3 and potential dual core Atom support to their already excellent business class netbook. Performance remains mostly unchanged from the past model but the larger faster hard drive does make a difference. The big problem is that upgrades for the display and dual core processor put the systems price in the ultraportable range that offer better performance making only the base model a really outstanding choice. N550: Dual core Atom with a TDP of only 8.5 Watt. Because of the slow clock speed of 1.5 GHz it may be sometimes even slower than a N465 Atom CPU.N475: Upcoming Atom CPU for Netbooks with integrated DDR3 memory controller (as the difference to the N470 with DDR2) and GMA 3150 GPU. The performance of the CPU should be only minimally faster than a current Atom Z450 with 1.86 GHz.N455: Intel Atom CPU for Netbooks with integrated DDR3 memory controller and GMA 3150 GPU. The performance of the system should be only minimally faster than the previous Atom N280 / GMA 950 combination. 75.69%: This rating is not convincing. The laptop is evaluated below average, this is not really a recommendation for purchase.» Further information can be found in our Notebook Purchase Guide.